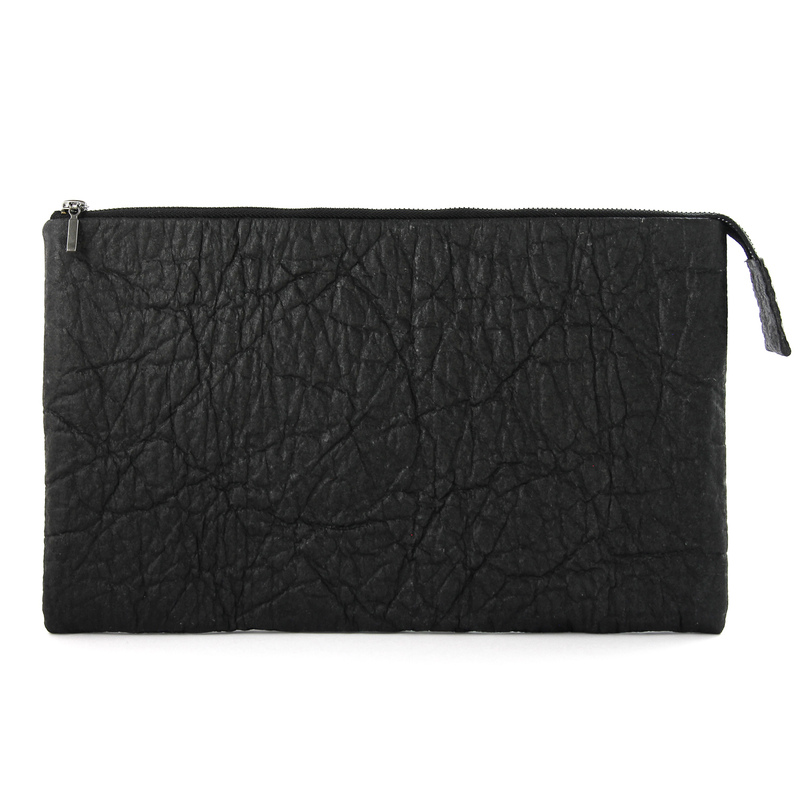 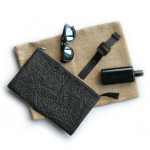 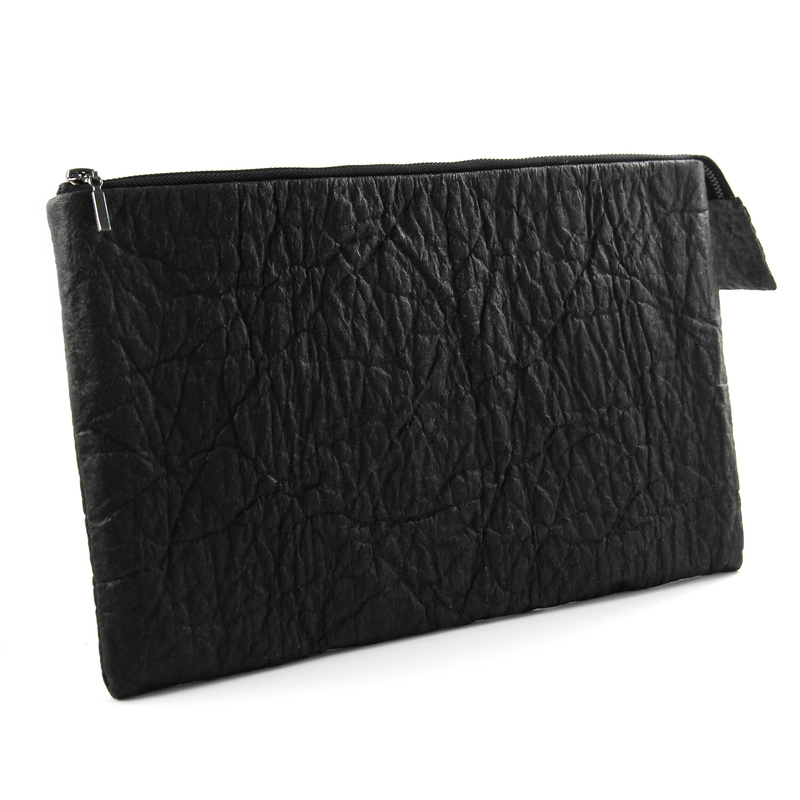 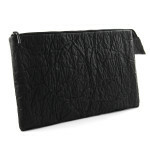 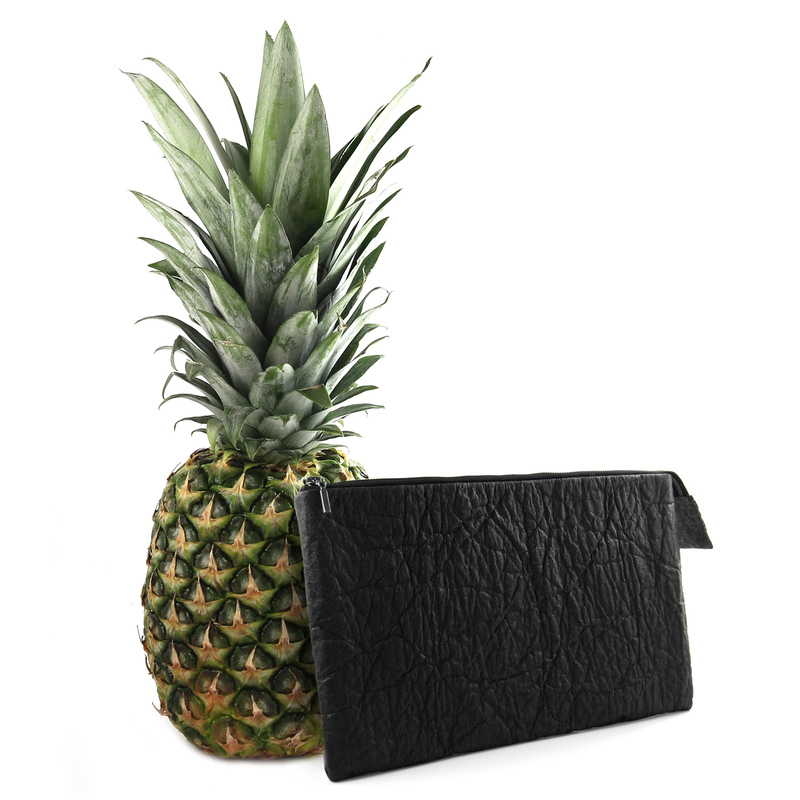 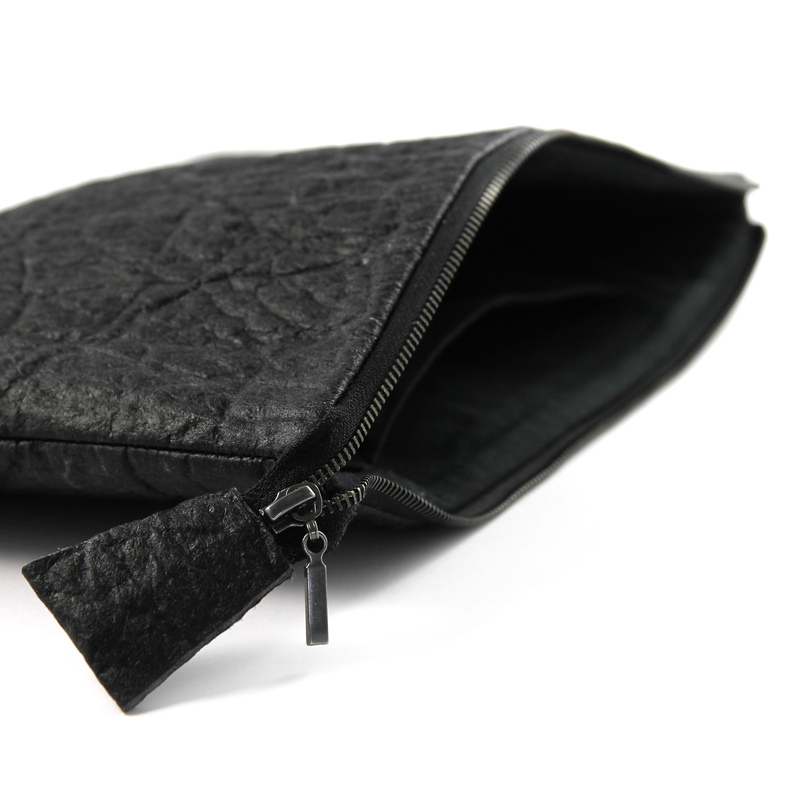 Small Unisex Clutch Bag was designed and handmade in a small polish factory of handicrafts. 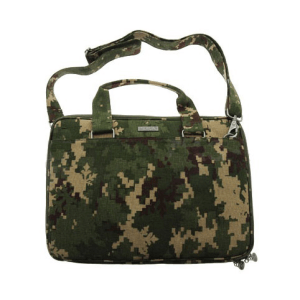 This bag comes in two colours! Black or Natural!